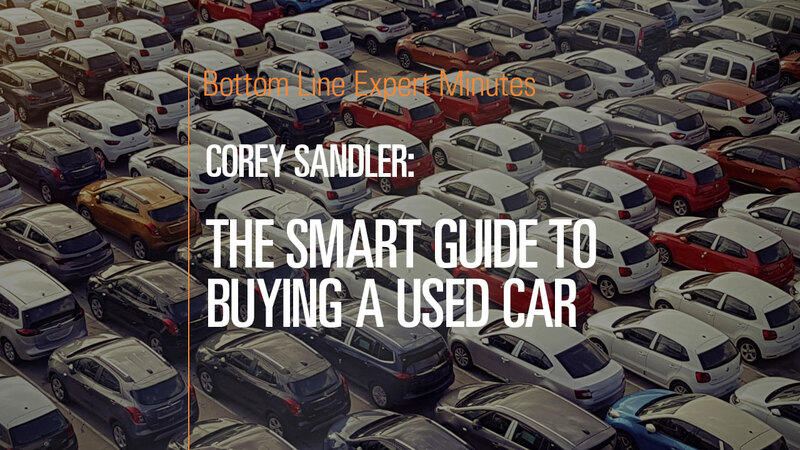 Corey Sandler, consumer expert and author of Bottom Line’s Secrets of the Savvy Consumer, gives advice to consumers looking to purchase a used car. He cautions that you should differentiate between what you need in a vehicle and what you want. Concentrating on your needs will help you keep your costs down. Once you have located a suitable vehicle, consider how much life is left in it and calculate the cost per remaining mile. Also be sure to take into consideration how well maintained the car is and the ease and cost of maintenance and repairs. It is a very good idea to have an independent mechanic inspect the car to see if there will be any unexpected costs for additional maintenance. Finally, use all available information when reviewing a used car’s condition.